Exploded View, the trio which features singer Anika, recently released their new album, Obey, via Sacred Bones. If you like your post-punk inspired music dark and dubby, this is primo stuff and you can stream the whole LP below. The group will be on tour in North America starting October 22 in Tucson, AZ and hit NYC on November 8 at Rough Trade with Forma opening. Tickets are on sale. 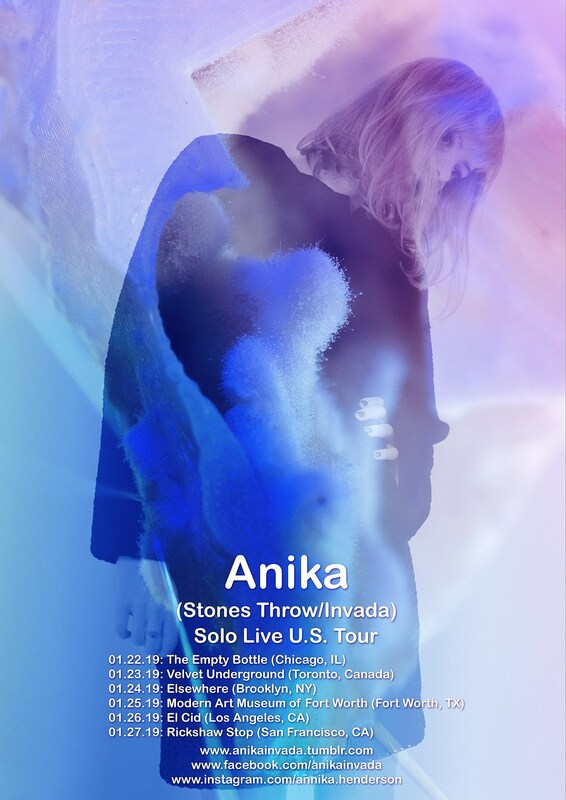 Meanwhile, Anika has just announced solo North American dates for early 2019, including shows in Chicago, Toronto, Fort Worth, Los Angeles, and a Brooklyn at Elsewhere Zone One on January 24. Tickets for the Elsewhere show go on sale Friday, October 12 at 10 AM. 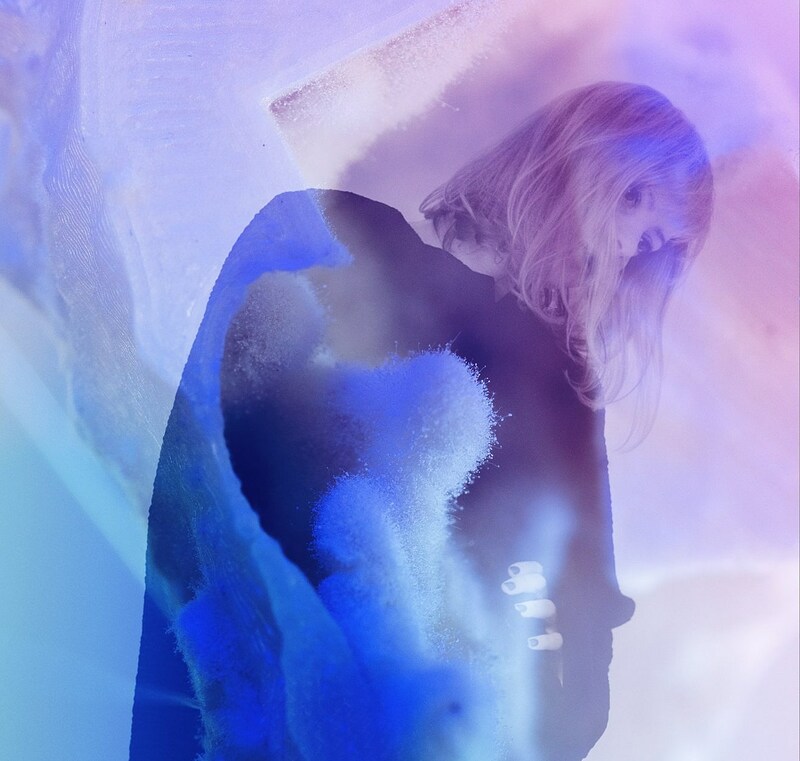 All tour dates are listed, along with a stream of Anika’s 2010 LP, below.